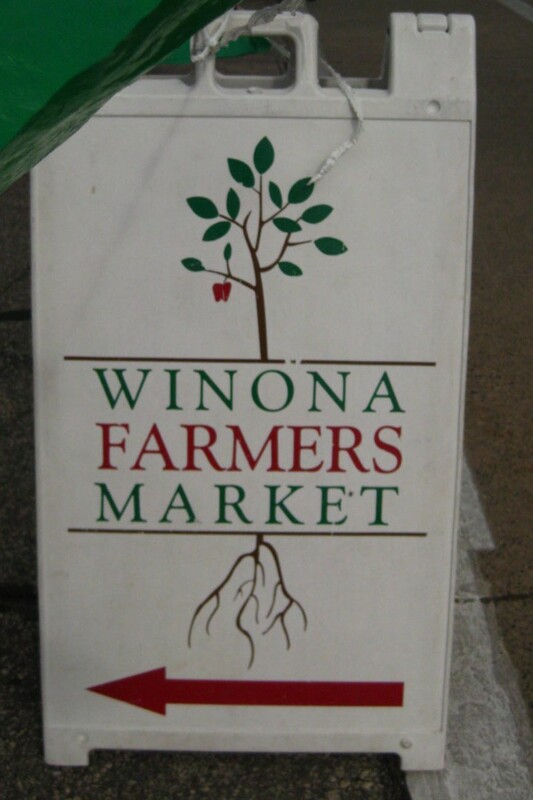 The Winona Farmer’s Market is located at 2nd and Main St. North in Winona. 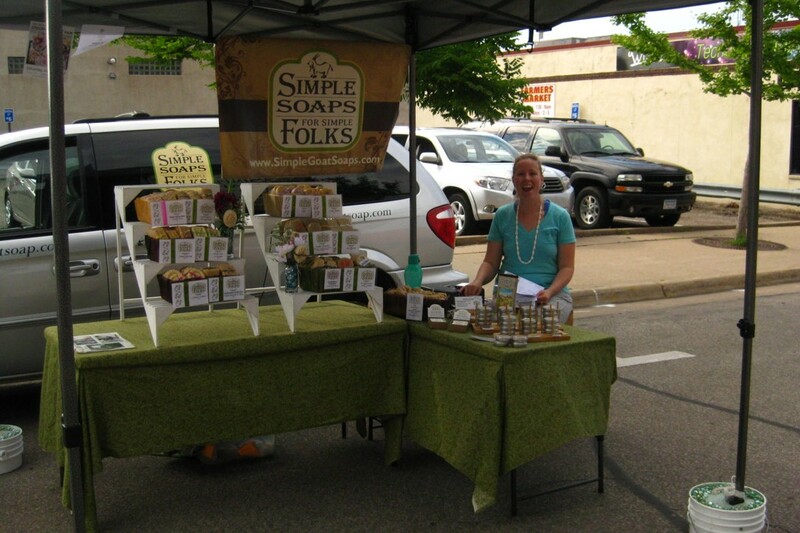 Open market every Wednesday 4:00pm – 7:00pm and Saturday 7:30am – 12:00pm Noon. 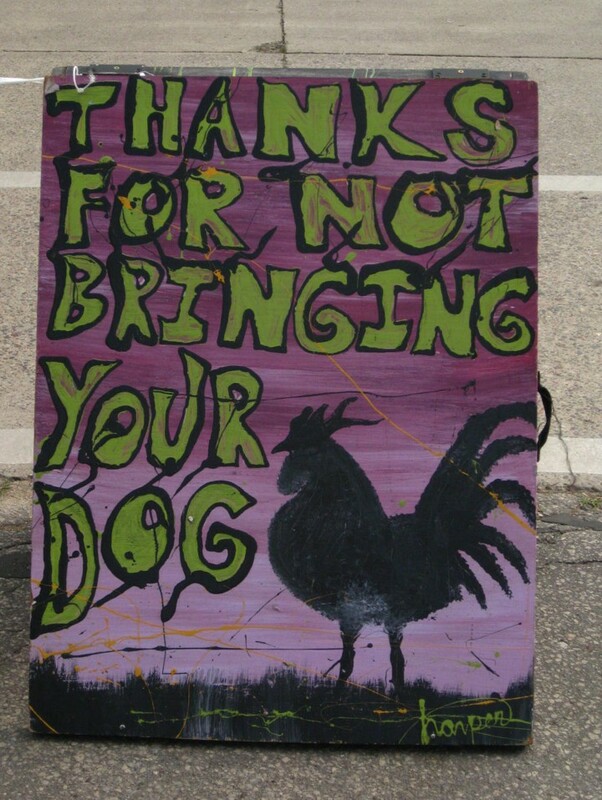 Enjoy purchasing fresh produce, meats, baked items, handmade soaps, plants, and flowers and more. Live music is part of the celebration. 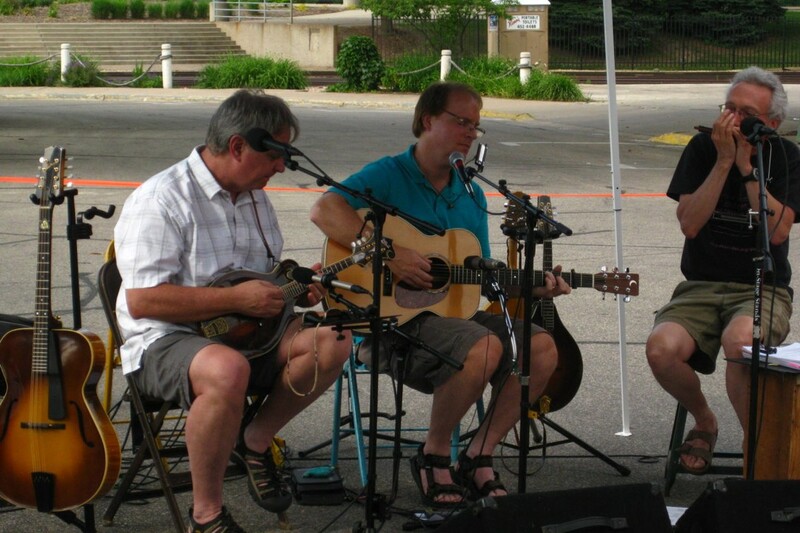 On Wednesday, July 3rd, the Pettifog Trio performed folk and blues with Bob Stuber, Jim Reineke and Scott Lowery. 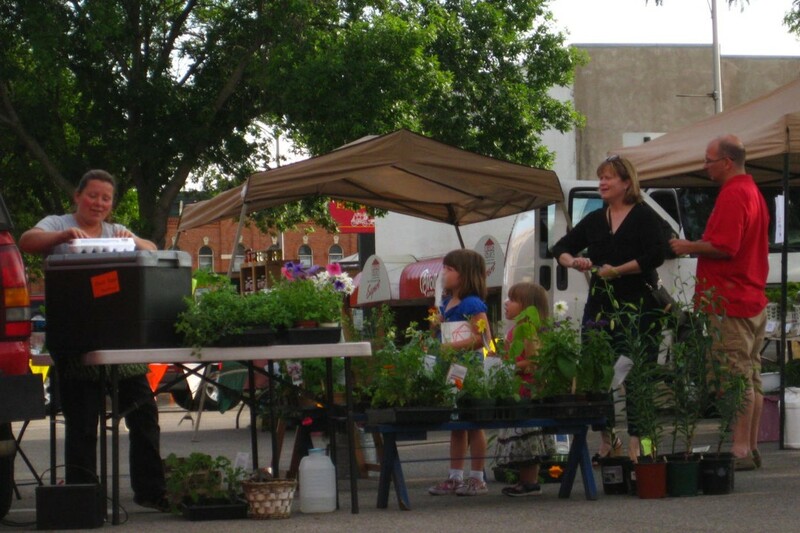 This Saturday, July 6th, is Pedal Day at the Market! 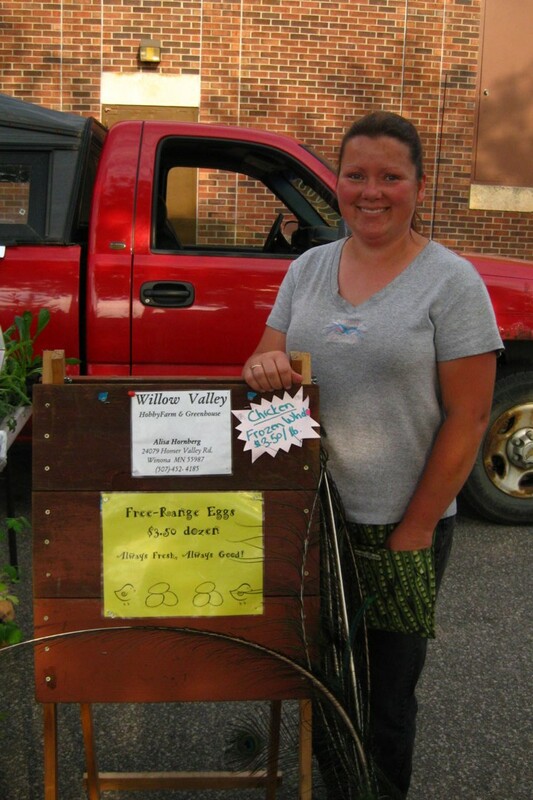 Ride your bike and receive a $1 off coupon for a floral arrangement or plant product.